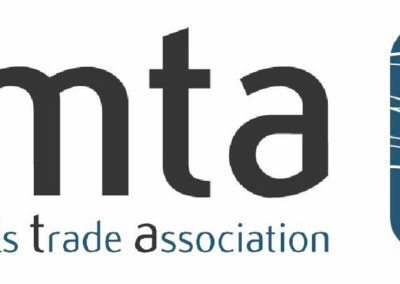 The Minor Metals Trade Association (MMTA) is a not-for-profit organisation, which serves to benefit and promote the interests of its international membership, comprising companies actively involved in all aspects of the international minor metals sector. The MMTA is the world’s largest association involved with Minor Metals. From just 19 founding members, the MMTA is now comprised of circa 150 companies from across the globe, engaged in all aspects of minor metals activity, the Association having long since broadened from its original member base of trading companies. The Minor Metals Trade Association (MMTA) was founded in 1973 in a period when so-called ‚byproduct‘ metals were just starting to be used in growing mass applications. From just seven elements covered at the outset – antimony, magnesium, nickel (not then traded on the LME and still regarded as a minor metal), cadmium, bismuth, selenium and mercury, the scope of minor metals trade activity today has increased dramatically. Industries that have led the application of minor metals – and thus also the trade in them – include super-alloys, master-alloys, optics, opto-electronics, catalysts, electronic pastes and a host of technological applications that we have come to identify with the modern world. In those early days it was necessary to establish clear trading rules and these were developed incorporating the Uniform Law for International Sales (1980) under the United Nations Convention. 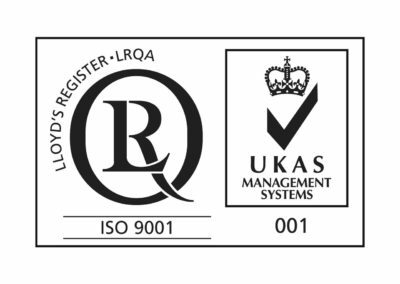 The rules that now govern the trade in minor metals may be viewed by visiting the „Trade Regulations“ section of this website. Being a member of the MMTA means that you are part of a group of like-minded consumers, producers, traders and service companies, who all share an interest in the minor metals industry in all its forms. The MMTA works together with and on behalf of its members, addressing issues that affect our industry using the collective depth of its membership to inform on such issues as legislation. In Europe, metals have been swept into the EU Chemical Directive (REACH), which is perhaps the largest challenge to have faced the MMTA and its members. One of the functions of the Main Committee of the MMTA, made up of representatives from member companies, is to monitor and advise on issues that may affect the membership. The MMTA works by electing individuals from member companies who serve on various committees to represent the interests of the membership as a whole. The MMTA also organises a diverse range of events, the flagship event being the MMTA’s International Minor Metals Conference, which combines quality presentations with unrivalled networking opportunities. The MMTA Anniversary Dinner, held during London Metals Week, regularly attracts key industry figures, and is complemented by a programme of both social and educational events, often combining good food and good company with topics of interest to those within, or with an interest in, the sector. 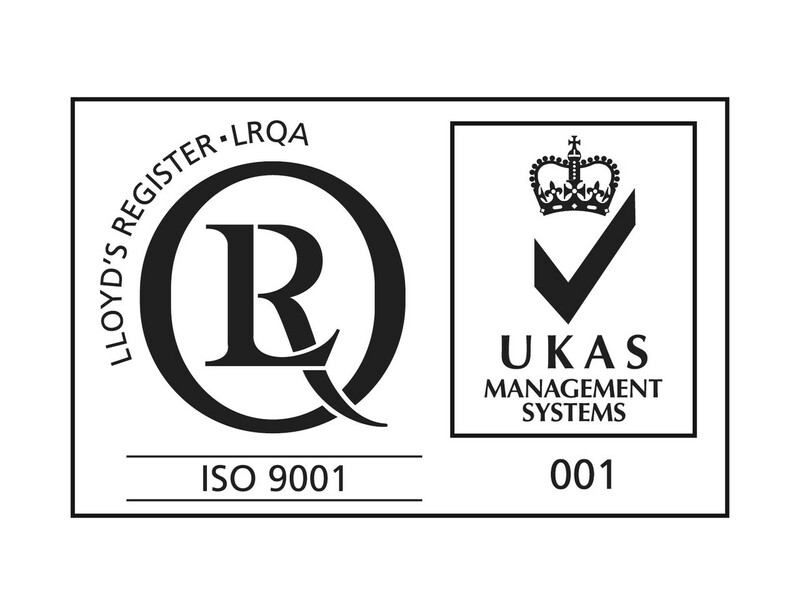 If you wish to get more information about MMTA, click here. 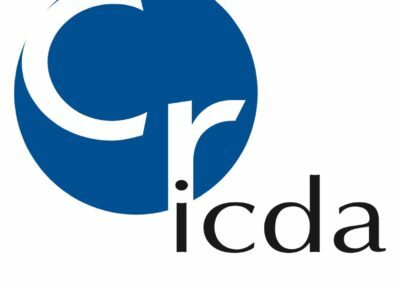 Created in 1984 and based in Paris, France, the ICDA is a non-profit association to promote the value and sustainability of chromium and to represent the Chromium Industry worldwide, through communication, forums and R&D projects. 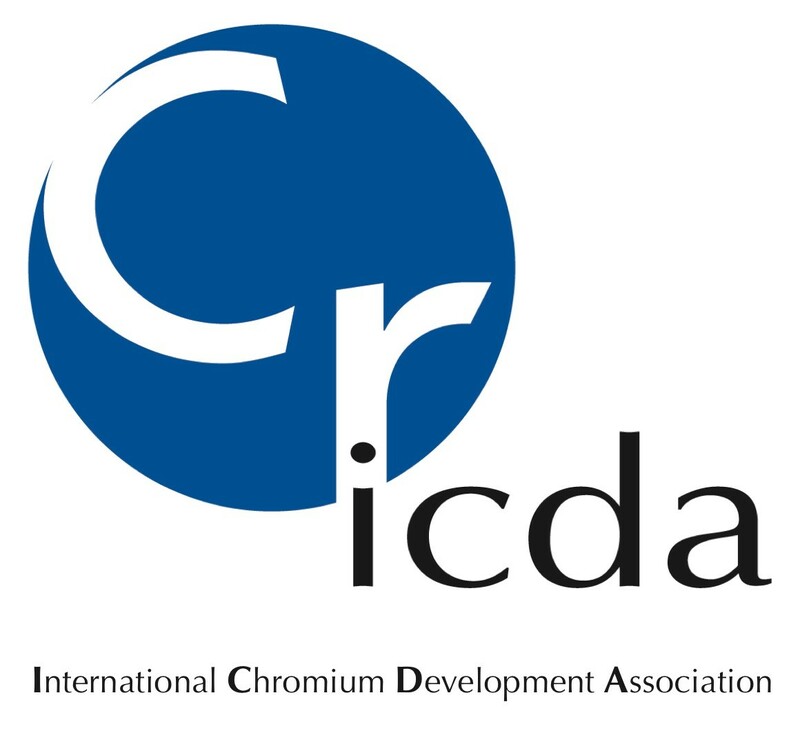 The International Chromium Development Association („ICDA“) is an international, notforprofit organization whose purpose is to represent, promote and defend the Chromium industry worldwide by means of communications, industry forums and specific research and development projects. It is the policy of the ICDA to act in accordance with, and strictly adhere to, the letter and the spirit of all applicable national and international antitrust and competition laws and regulations („Antitrust Laws“). Antitrust Laws are intended to preserve and promote free, fair and open competition. Failure to abide by these laws can potentially have extremely serious consequences for the ICDA, for its Member companies and participating individuals, including the possibility of civil and criminal penalties and thirdparty civil litigation. The activities of the ICDA are not and shall not be intended to restrain competition or to inflict prejudice or harm on consumers. The inherent purpose and objectives of the ICDA are to promote free competition and to provide benefit to consumers. In connection with membership and participation in the ICDA and related activities, there shall be no discussion, communication or disclosure among Members or Guests which are actual or potential competitors of any of the following individual company information: prices, discounts or terms or conditions of sale of products or services, pricing methods, profits, profit margins or production cost data, production plans, market shares, distribution, volumes, sales territories or markets, allocation of territories or customers (“Business Sensitive Information”). The ICDA, its constituent bodies and all related social and other activities shall not be used for the purpose of bringing about or attempting to bring about, any understanding or agreement, whether written or oral, formal or informal, express or implicit between and among actual or potential competitors with regard to matters concerning their Business Sensitive Information. The ICDA and each Member and Guest, in relation to the activities of the Association, shall be expected to use their best reasonable judgement to respect and comply with the letter and spirit of the Antitrust Laws and this Policy Statement. ICDA Members are permitted to bring legal advisers to ICDA meetings and events (at Members’ own costs). In order to minimize risk for the ICDA and its Members and Guests and consistent with the ICDA By-Laws, any behaviour inconsistent with this Policy will be dealt with in an appropriate manner by the ICDA Council and may result in suspension or termination of attendance privileges or membership. These guidelines have been agreed to by all ICDA Members and shall be routinely communicated to all ICDA Members, to all potential ICDA Members and to Speakers and Guests in advance of and at the outset of all meetings and events organised by the Association. If you wish to learn more about ICDA, click here.